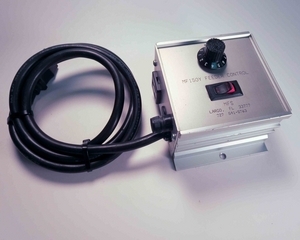 Bryant controllers are a special order item. They can be drop shipped to your door in 1-3 days. Please contact MFS for price and availability.